Our team can design, build and deploy web systems that meet the customer's specific business needs from the ground up. Web applications designed by Khanna Software help our clients to solve business issues in the most efficient manner. 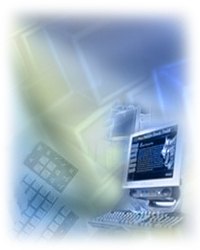 Khanna Software's experienced team develops high-quality and high-transactional web systems. Oracle, DB2, MS SQL Server, MS Access, MS FoxPro.